Mandela was a unique national leader who steered his country towards peace, freedom and democracy after decades of injustice and oppression of the black majority. His example will remain an inspiration for future generations and for as long as there is oppression and injustice in the world to be fought. We recall his nearly thirty years of incarceration for his unyielding commitment to the liberation of his people from the tyranny of apartheid, minority rule and racial segregation. 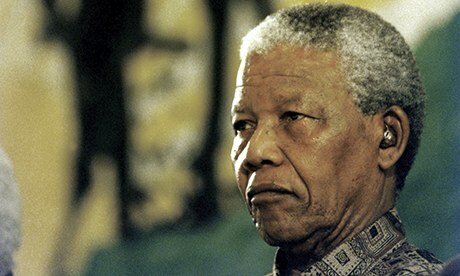 It is pertinent to recall that Mandela and the ANC were for decades treated as ‘terrorists’ by the apartheid regime and its allies in the West before they were latterly accepted as legitimate representatives of their people, equal partners in peace talks and eventually became the leaders of their country honoured worldwide. Mandela’s journey was indeed a remarkable one from jailed freedom fighter to universal hero. We honour Nelson Mandela for his outstanding leadership of his people and his success in achieving the liberation of his country through a negotiated peaceful transition with his former oppressors. It was through peace talks and willingness to compromise on both sides that Mandela’s dream of a free South Africa where the scourge of apartheid had been consigned to the history books became a reality. South Africa’s peaceful transition and process of reconciliation were achieved with little rancour and violence, and has since become a model for countries around the world of how deep-seated social and political conflicts can be resolved. Mandela was a particular inspiration for the Kurdish people in their search for a peaceful solution to the conflict in Turkey and through the elders’ initiative for peace that he established with a group of senior international statesmen, his influence will continue to be exerted in future. 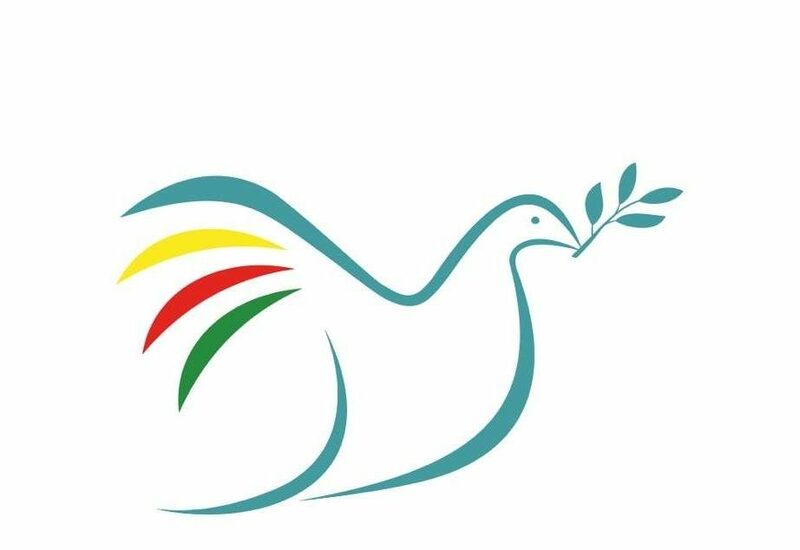 The just and peaceful resolution of any conflict depends on the goodwill, integrity and openness to compromise while holding firm to basic principles. All these qualities Nelson Mandela embodied in exemplary measure during his lifetime and his unique example will remain a powerful guide and force for good in the future.